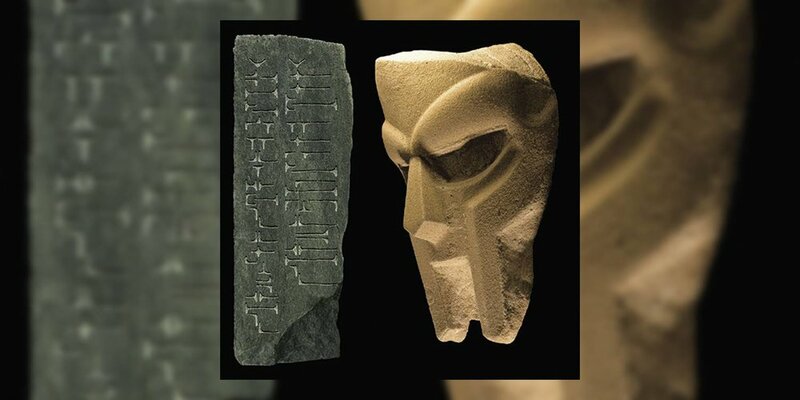 MF DOOM and Madlib push all the right buttons on ‘Madvillainy,’ the former’s drunken-flow remarkably always sharp and the latter’s beats immaculate. Despite a five-year gap between his 2004 album ‘Mm.. Food’ and ‘Born Like This,’ DOOM hadn’t lost a step lyrically, delivering his reliably dense rhymes through his odd stream-of-conscious style. Recorded under the adopted alias of Viktor Vaughn, ‘Vaudeville Villain’ is one of MF DOOM’s better albums lyrically speaking, in terms of cleverness, delivery, and presentation. 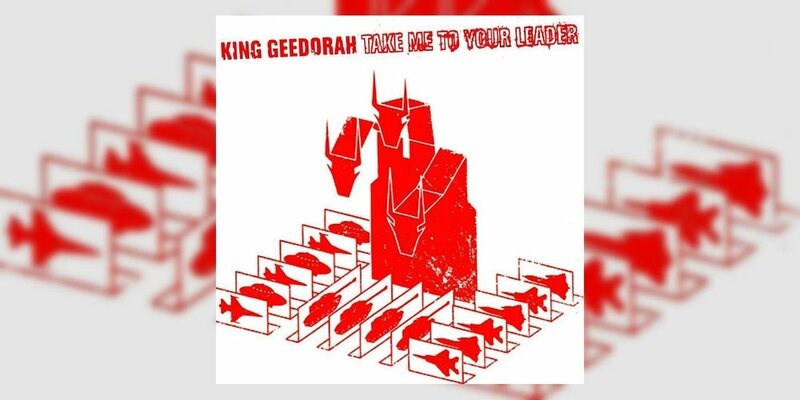 ‘Take Me To Your Leader’ signaled the beginning of DOOM’s most fertile creative period, where he released four albums over a two-year period.